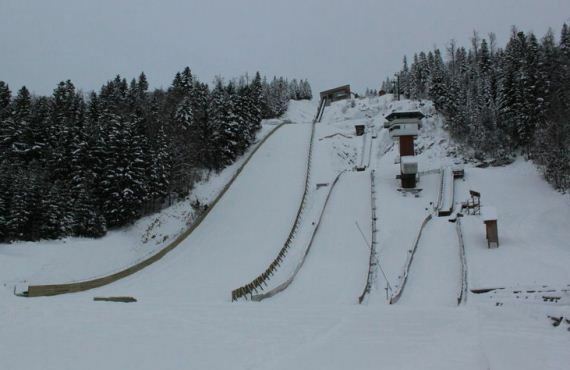 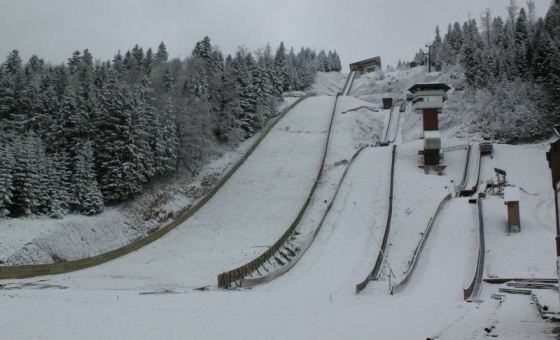 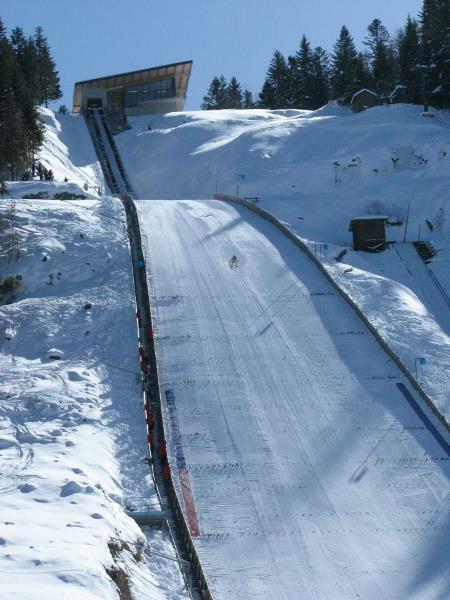 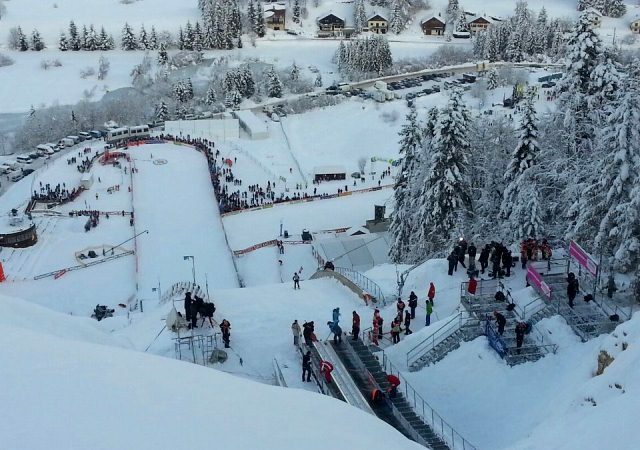 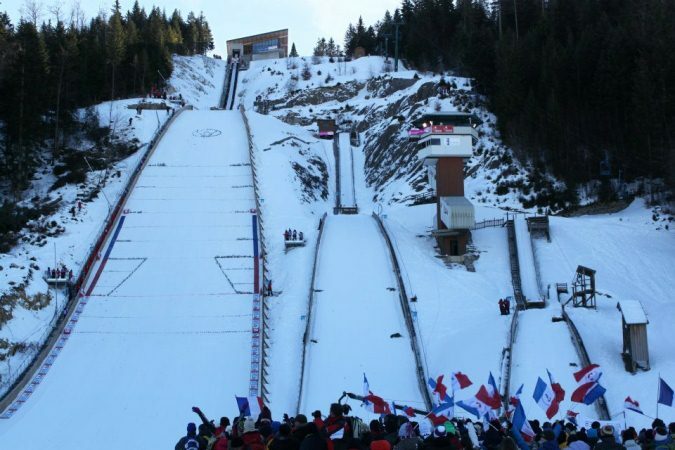 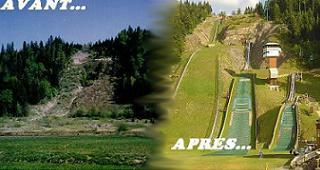 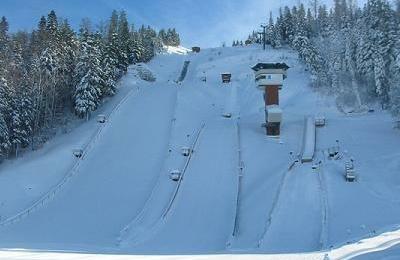 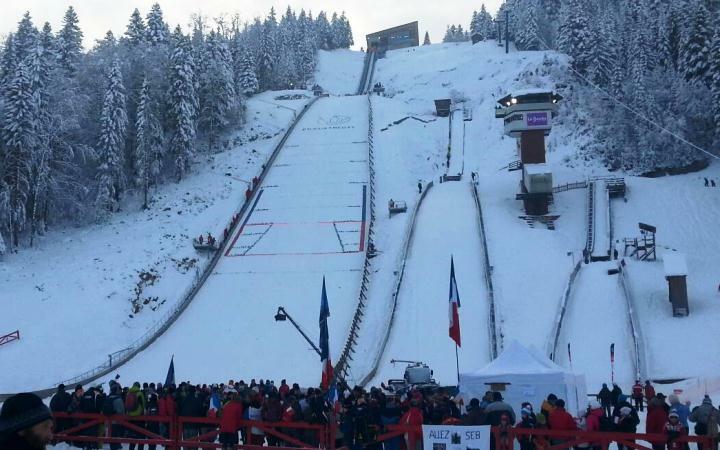 Already in early 20th century the first ski jumping tournaments were hosted at Chaux Neuve. 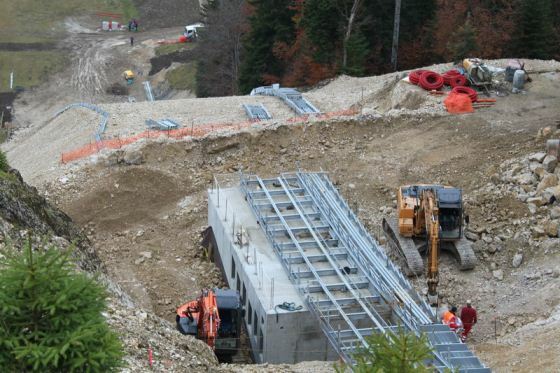 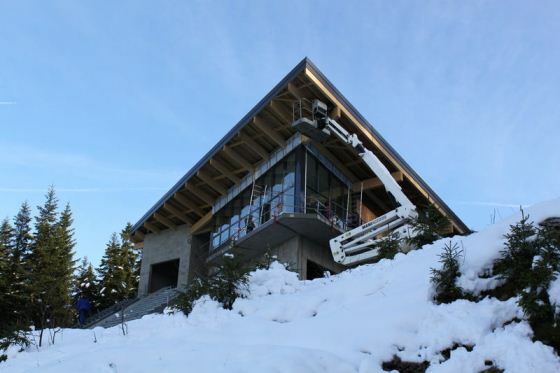 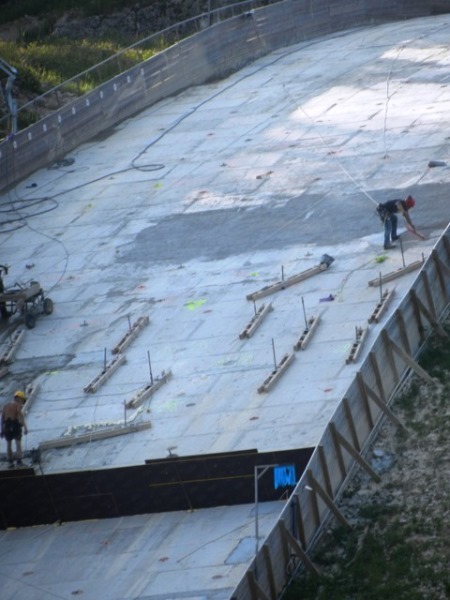 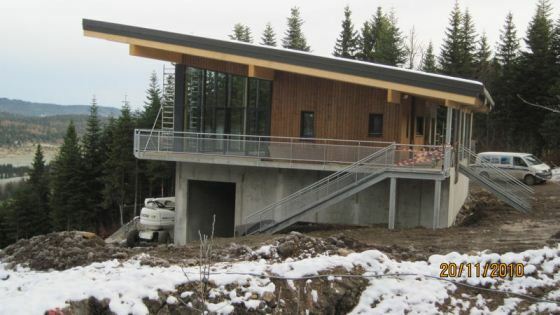 Then in 1965 the construction of the ski jumping facility “La Côté Feuillée“ had started, but due to problems with soil works the construction was completely stopped and given up. 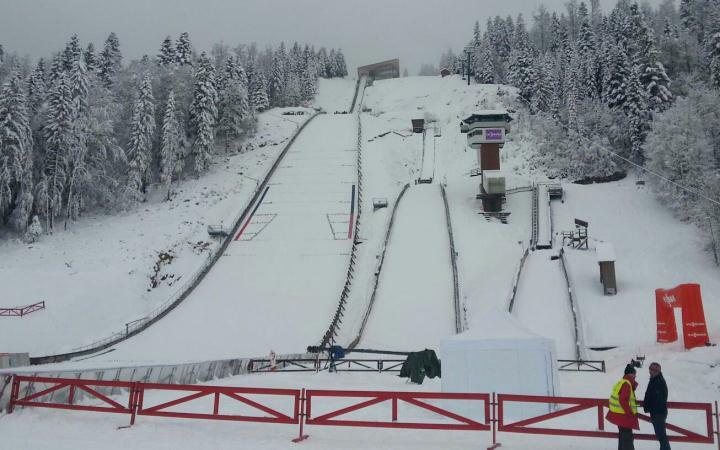 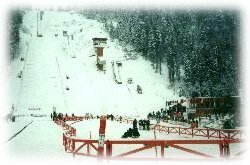 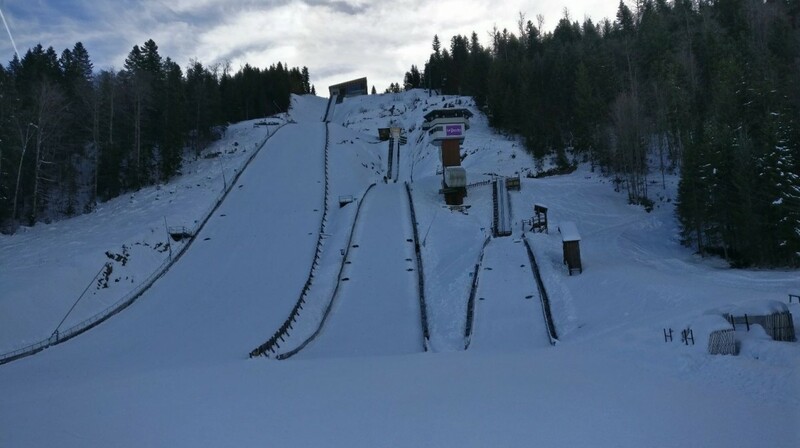 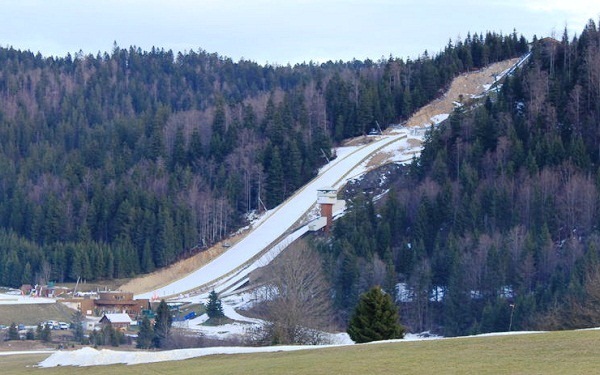 Twenty yeary later the project was restarted and in 1989/1990 today’s four ski jumping hills K90, K57, K28 and K10 were constructed. 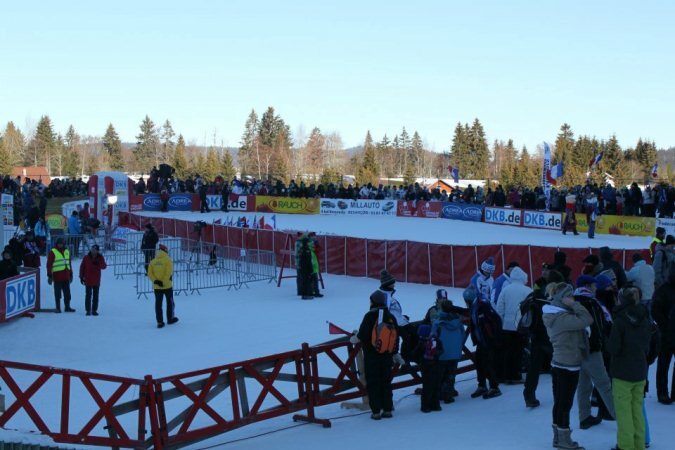 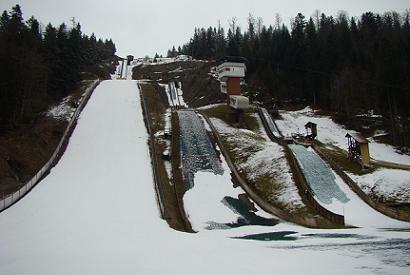 The opening was celebrated with an Euro-Cup of Nordic Combined in 1990. 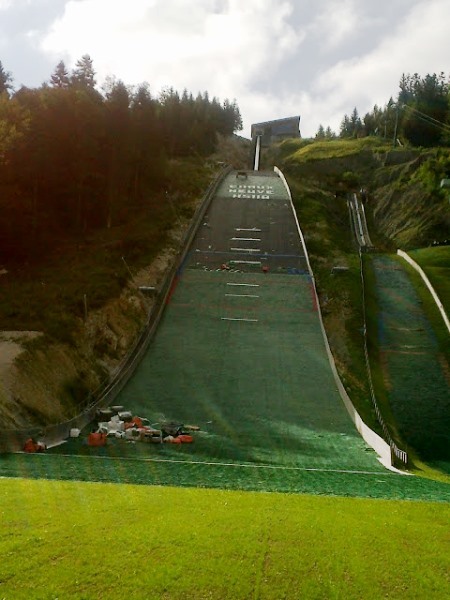 Since already many World Cup competitions have taken place. 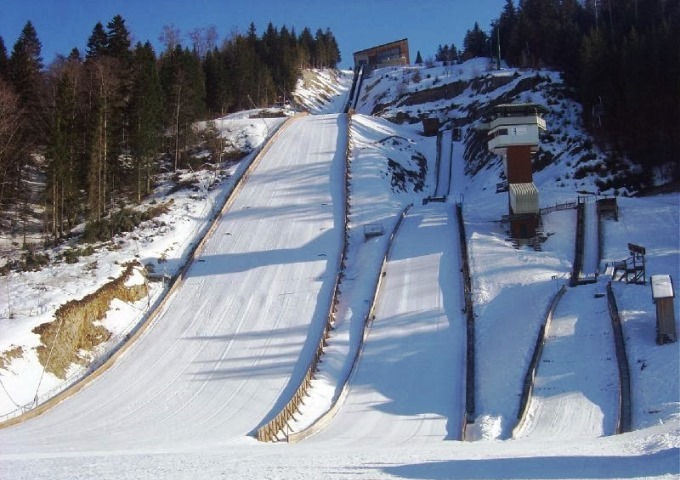 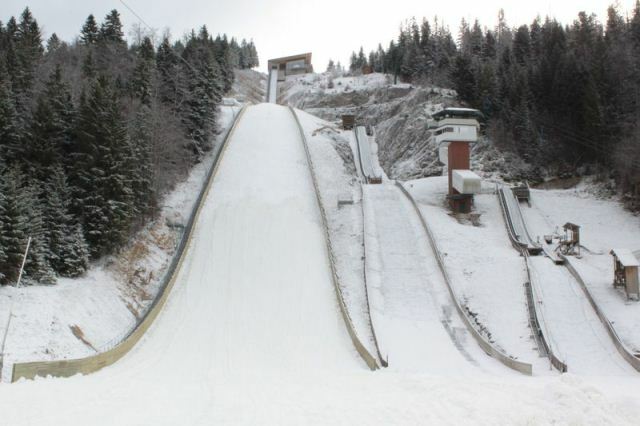 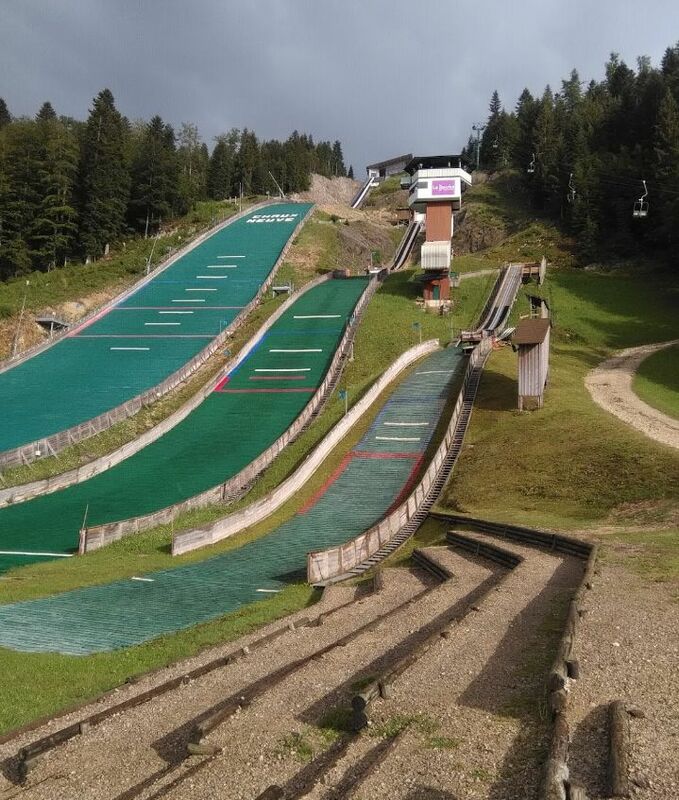 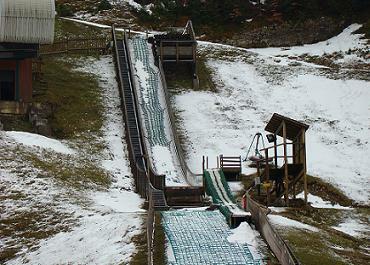 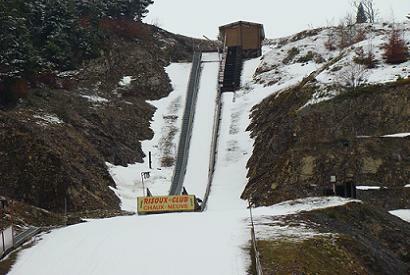 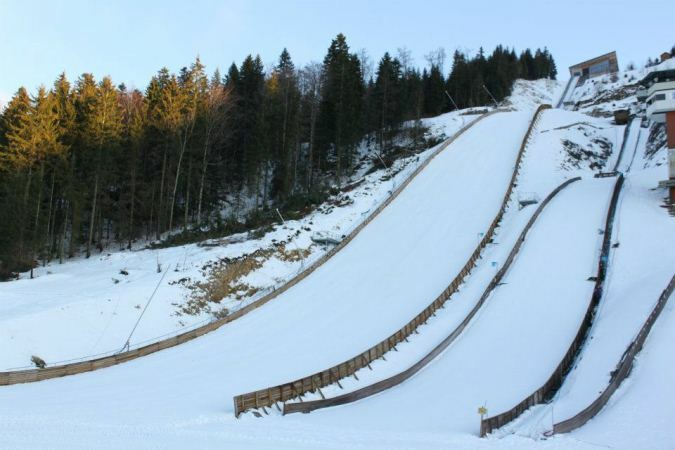 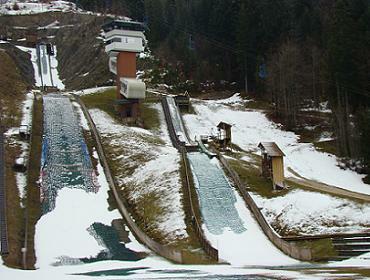 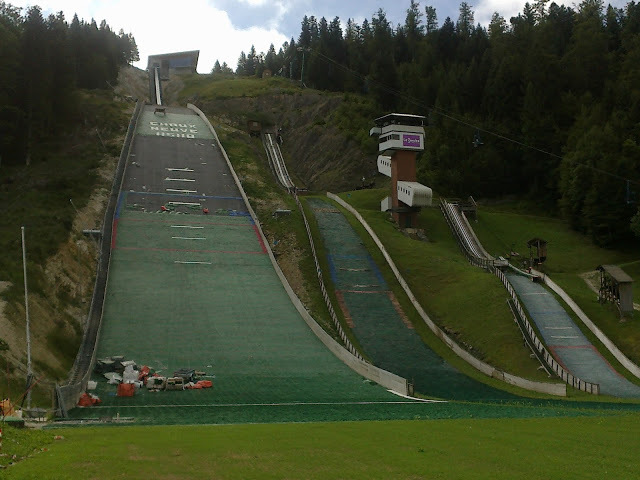 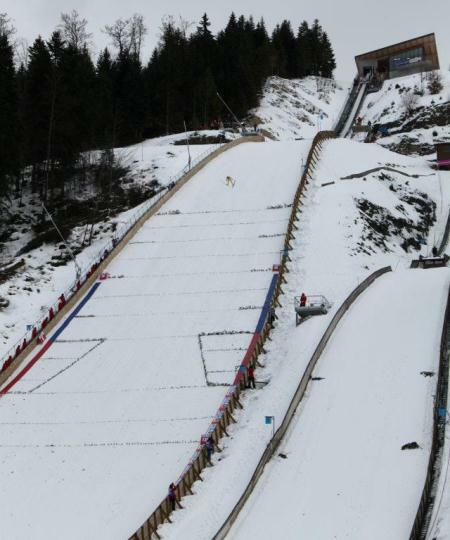 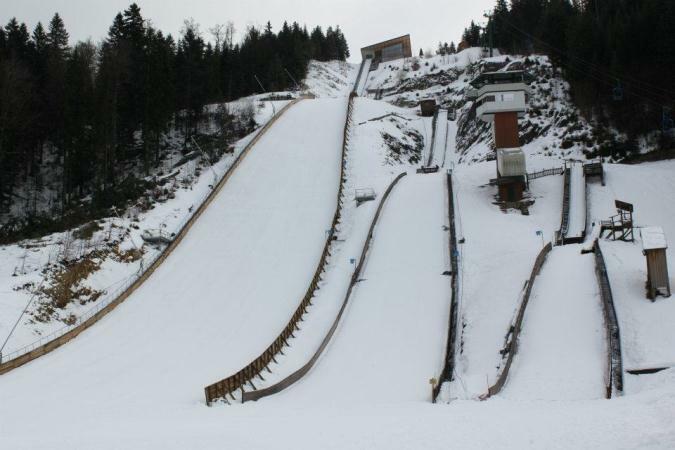 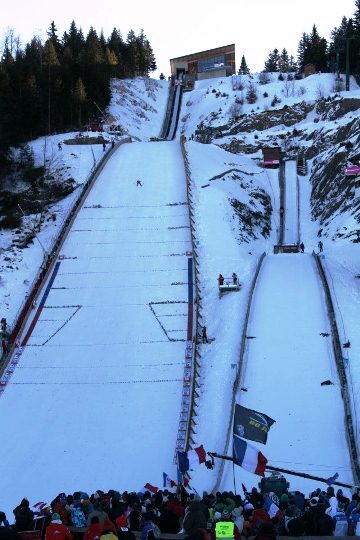 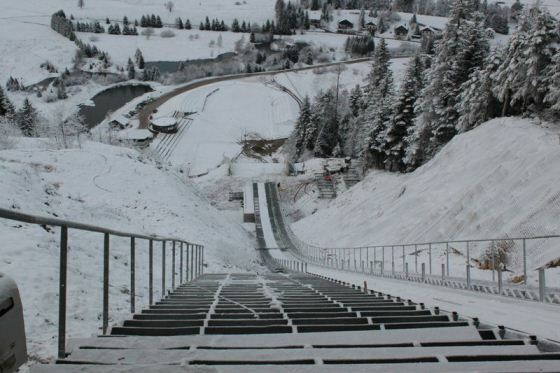 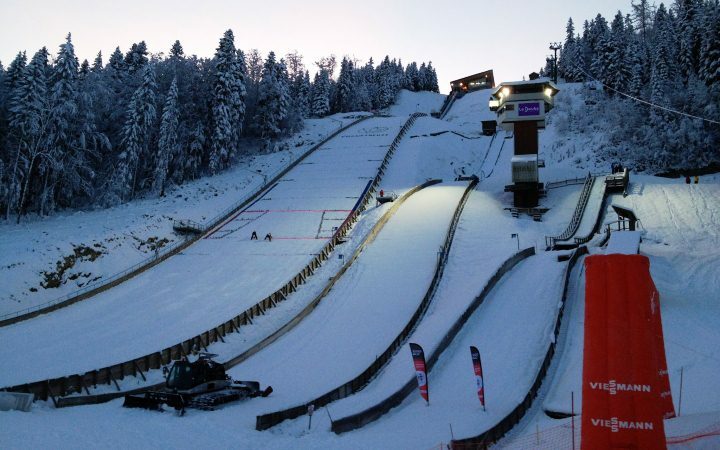 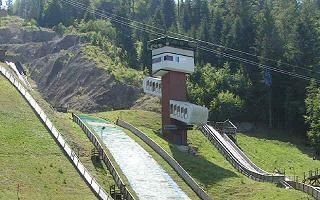 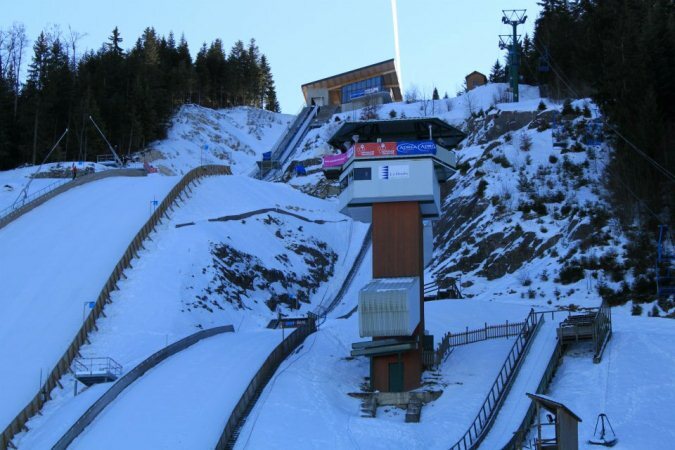 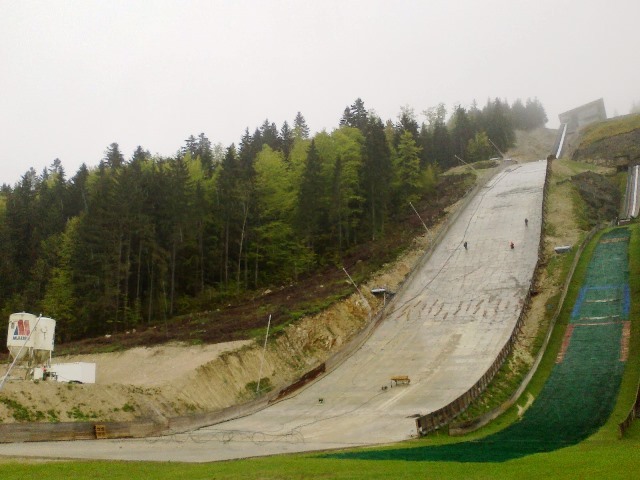 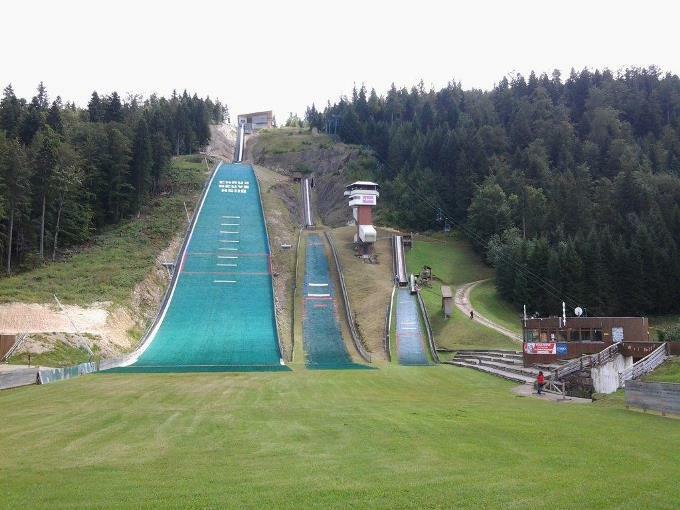 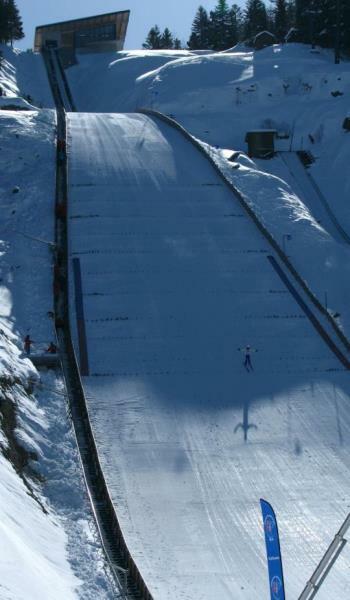 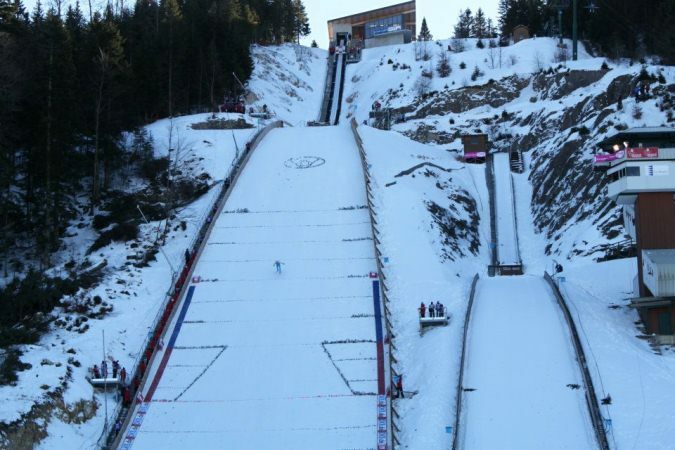 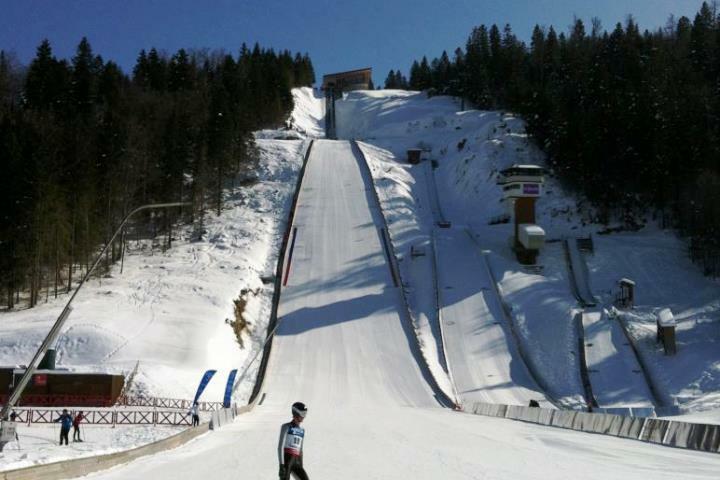 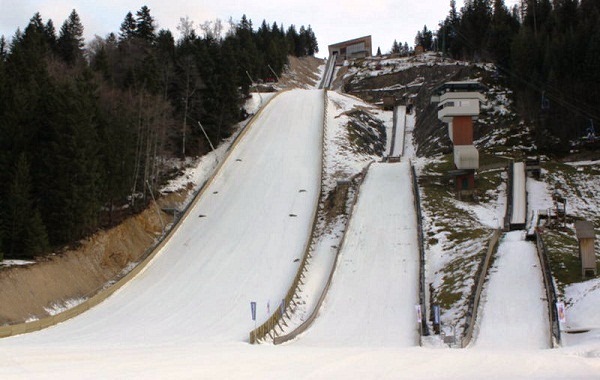 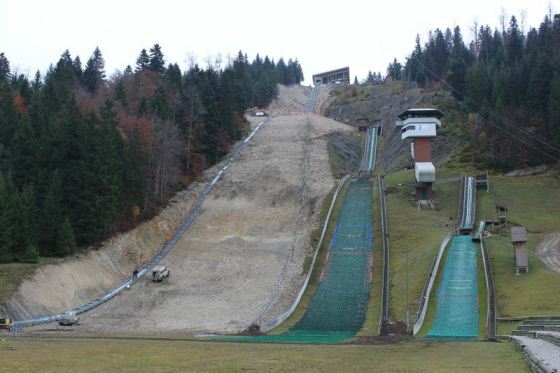 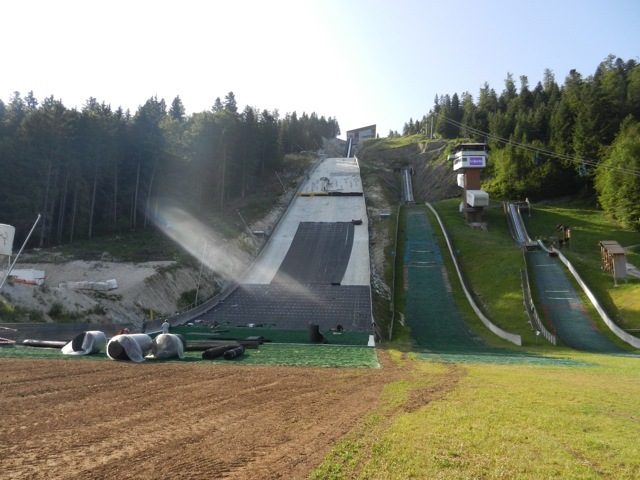 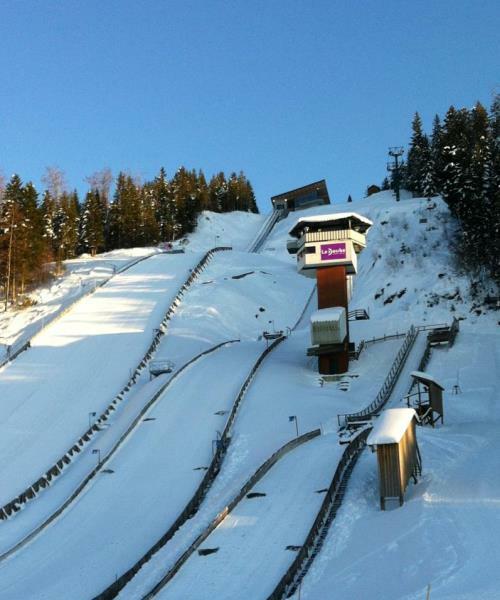 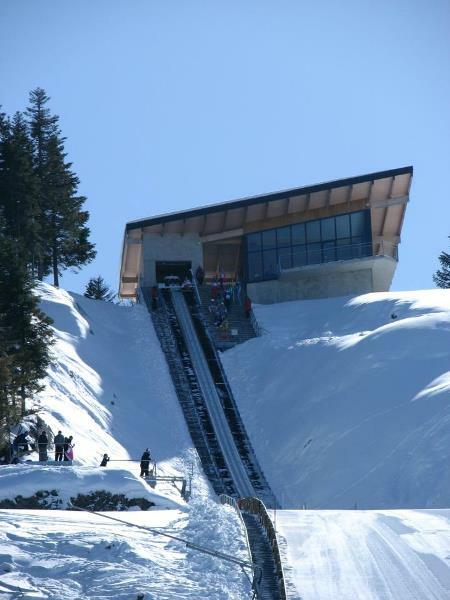 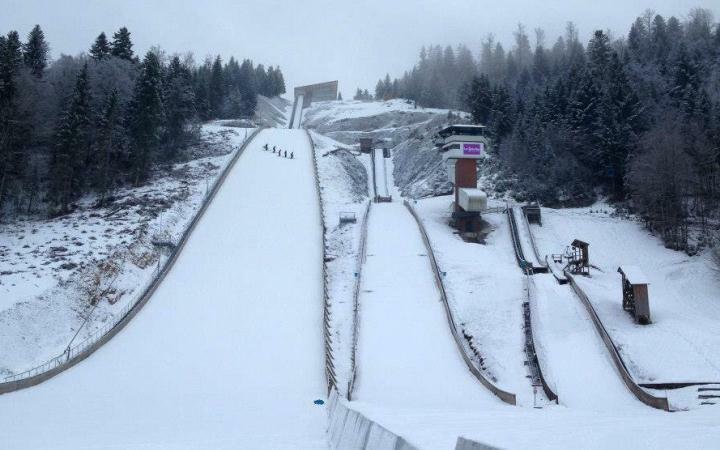 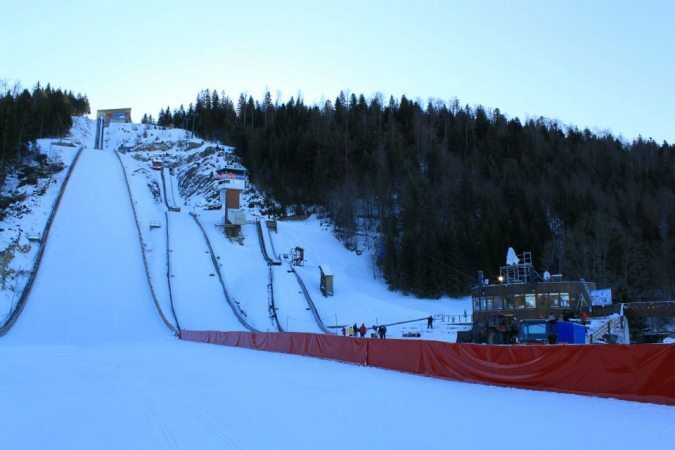 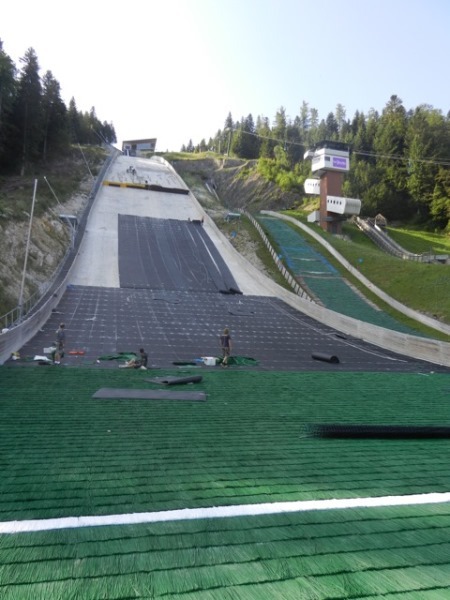 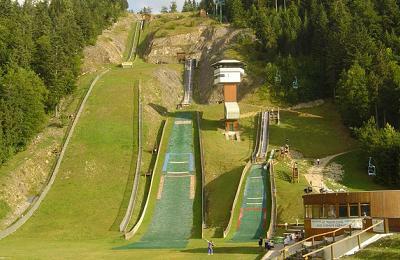 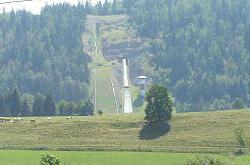 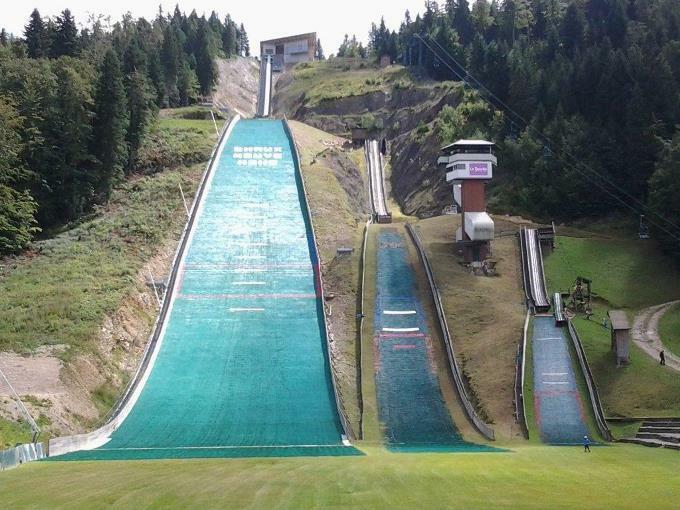 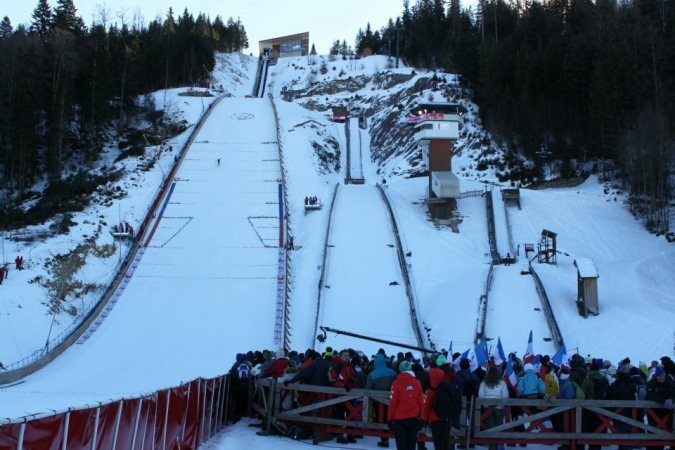 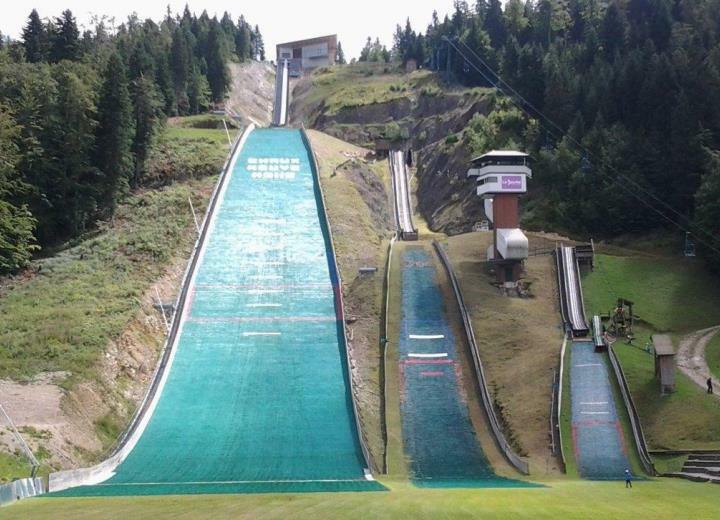 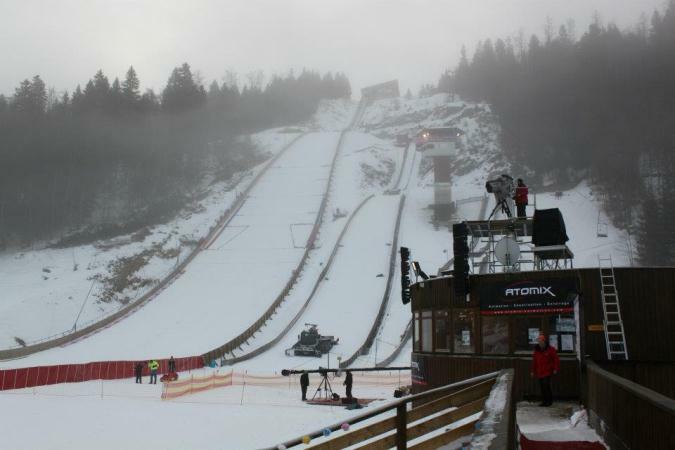 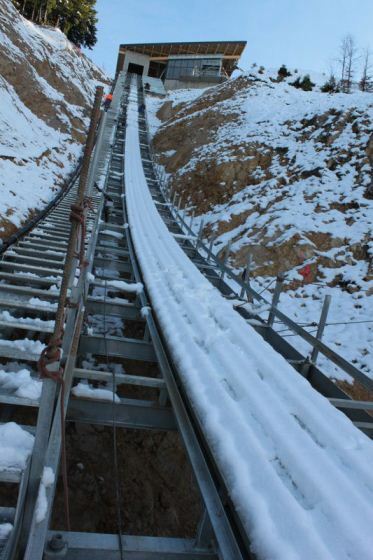 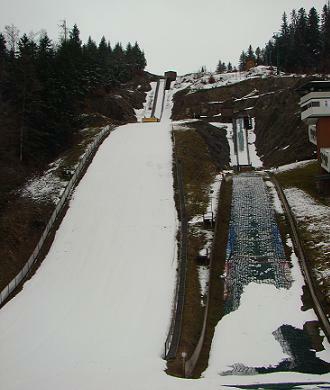 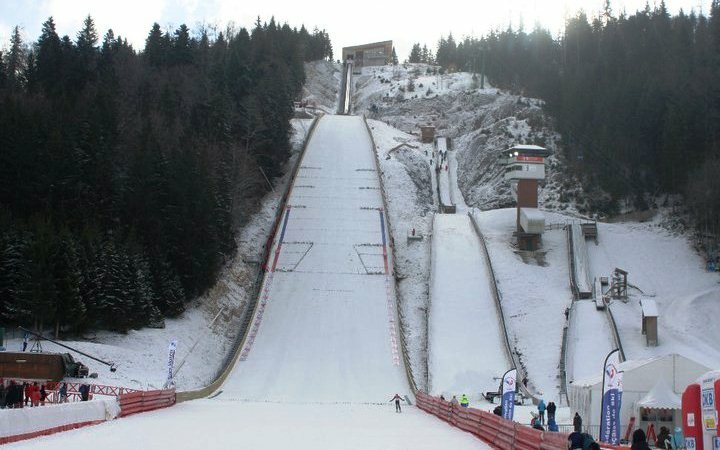 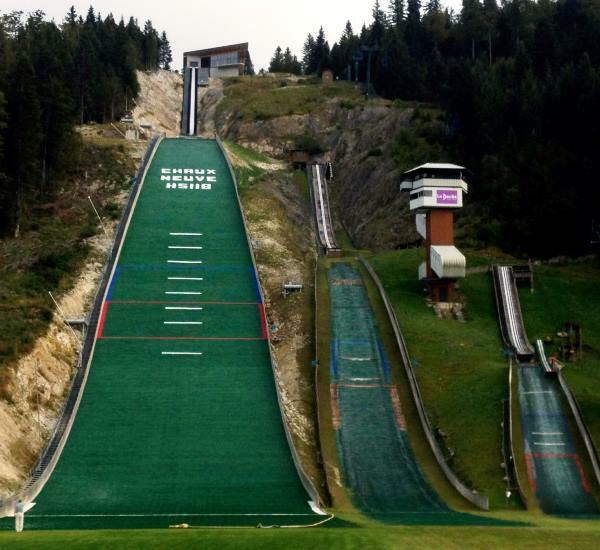 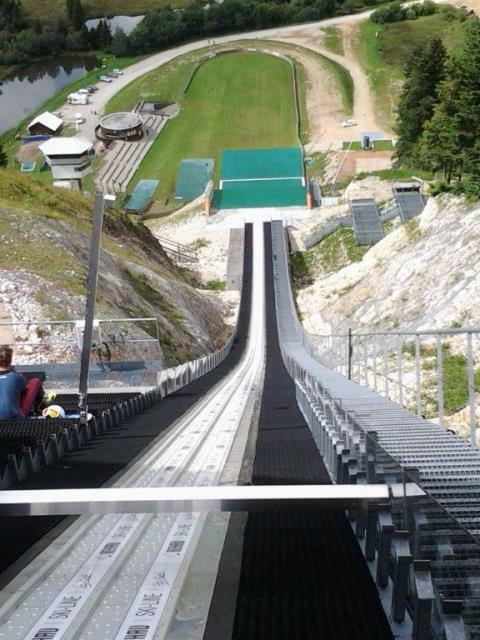 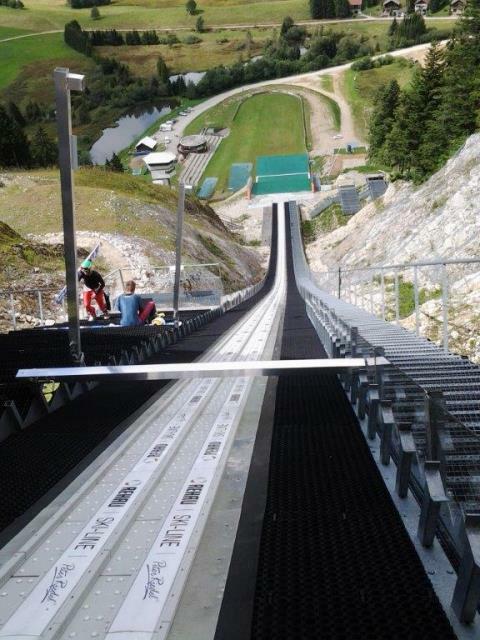 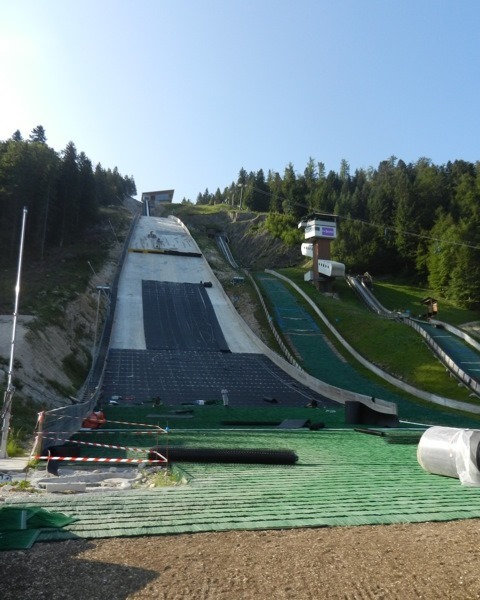 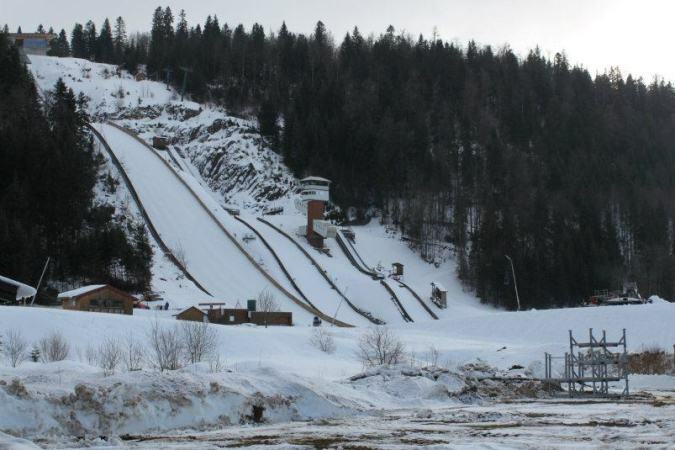 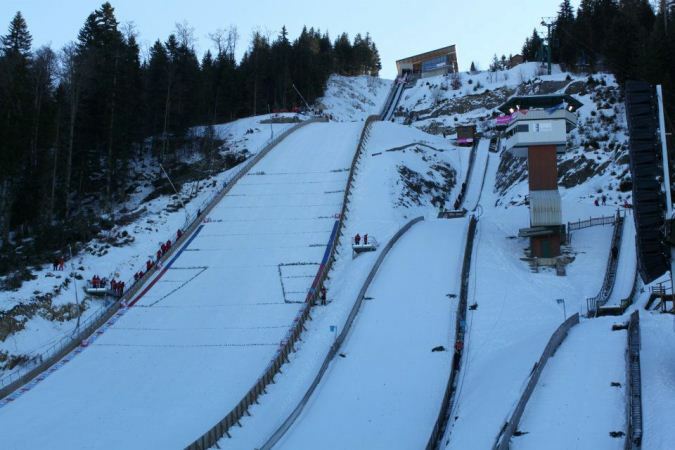 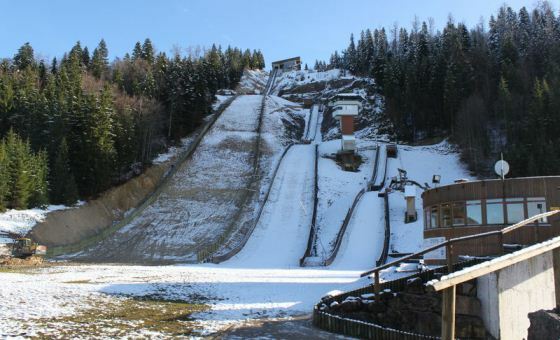 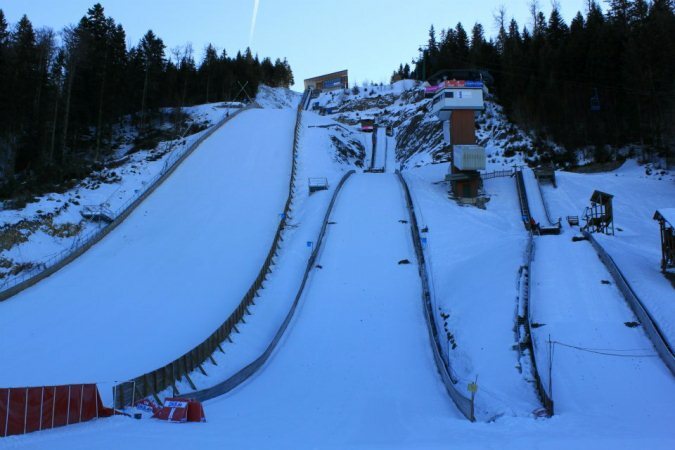 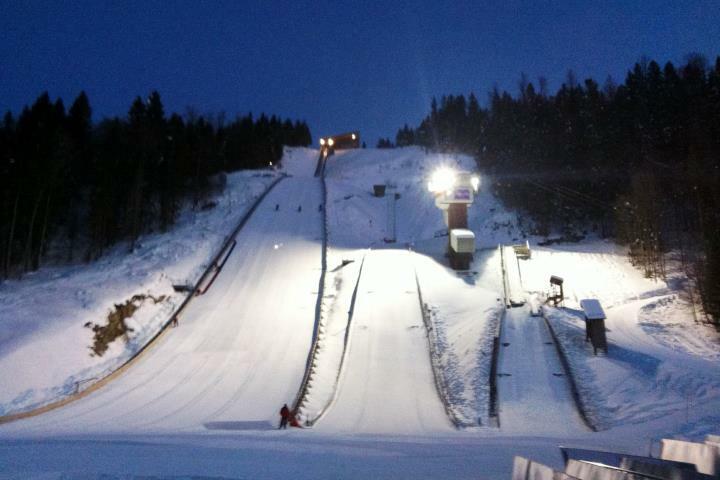 In 2010 the ski jump was enlarged into a modern HS 118 with SKI-LINE inrun track system. 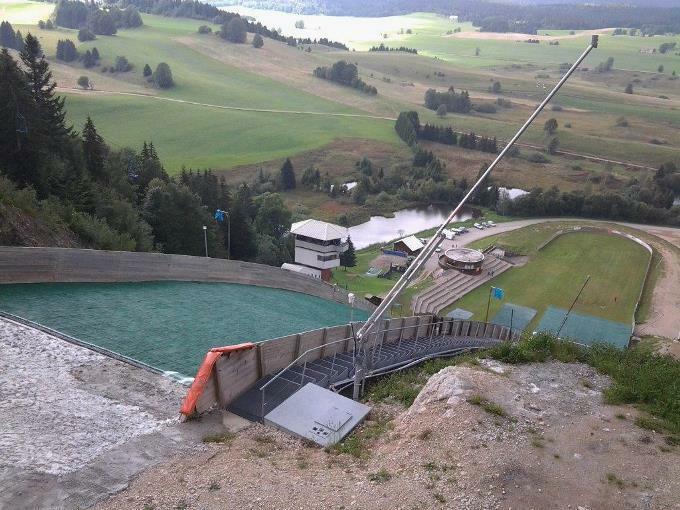 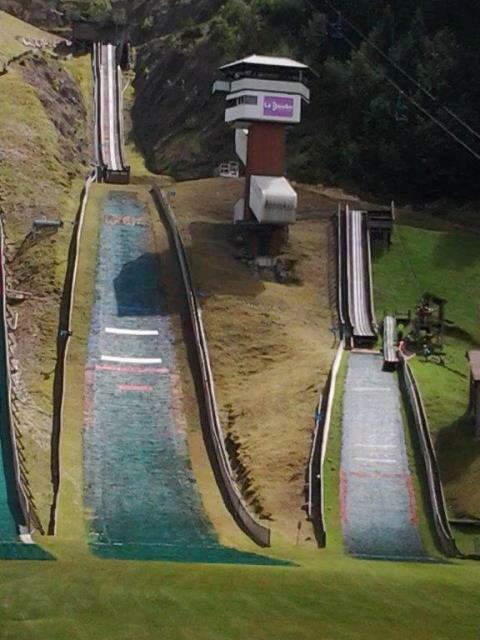 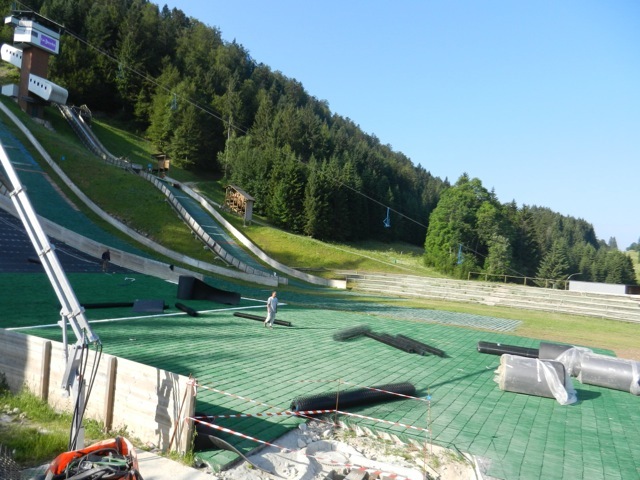 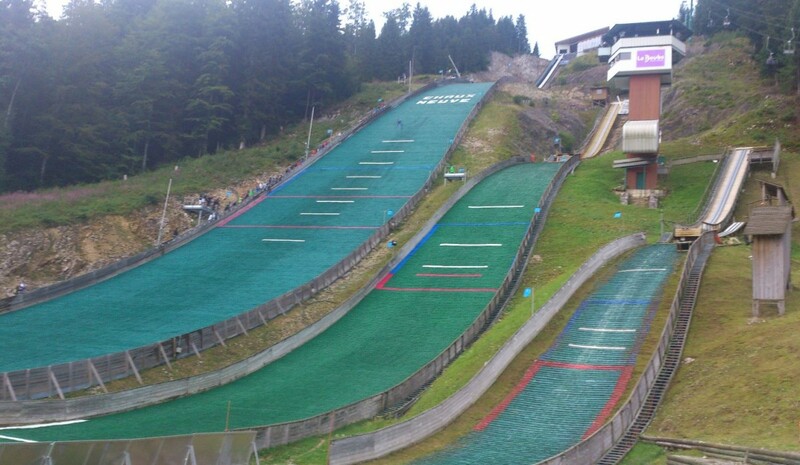 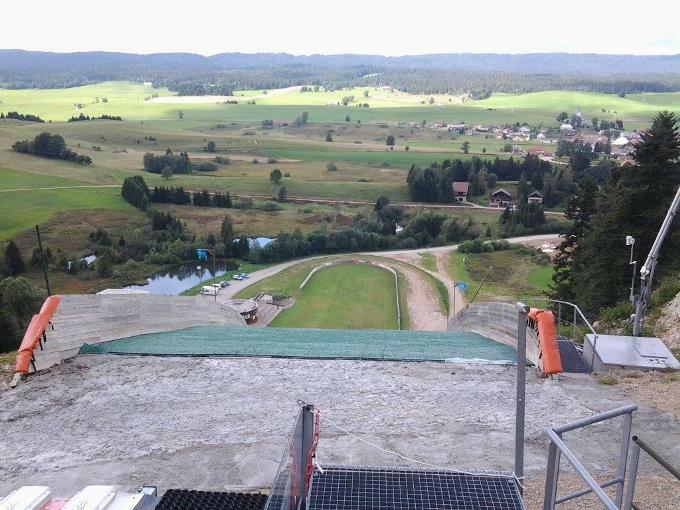 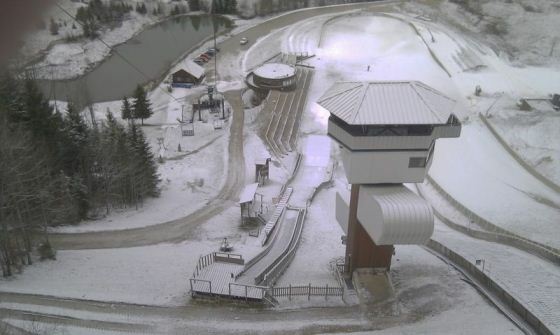 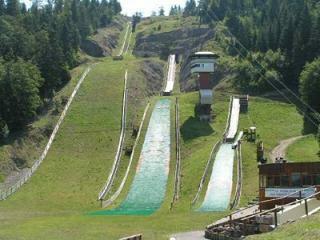 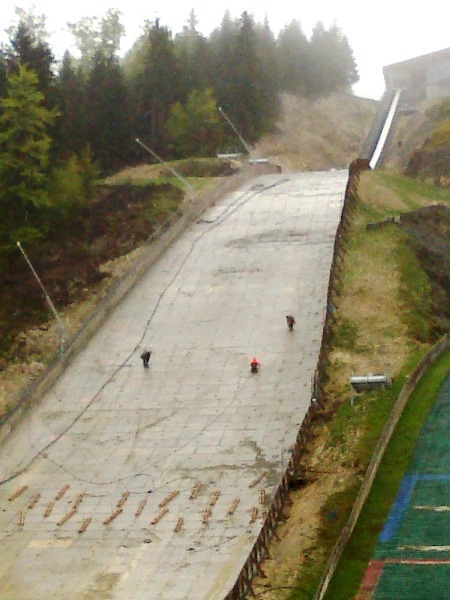 Furthermore in summer 2012 the plastic covering for summer jumping on the large hill has started. 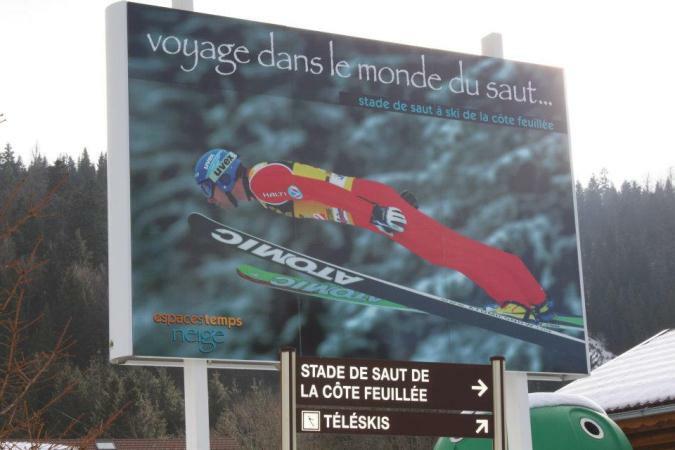 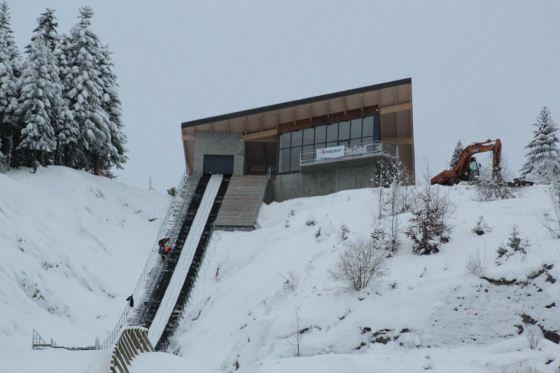 Yesterday on Tuesday the "La Côté Feuillée" large hill ski jump at Chaux Neuve was opened after its enlargement from HS 100 to HS 118. 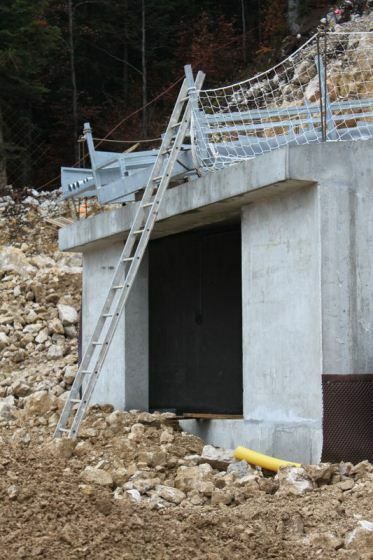 Schanzenrekord K57 wurde am 04.03.2018 eingestellt. 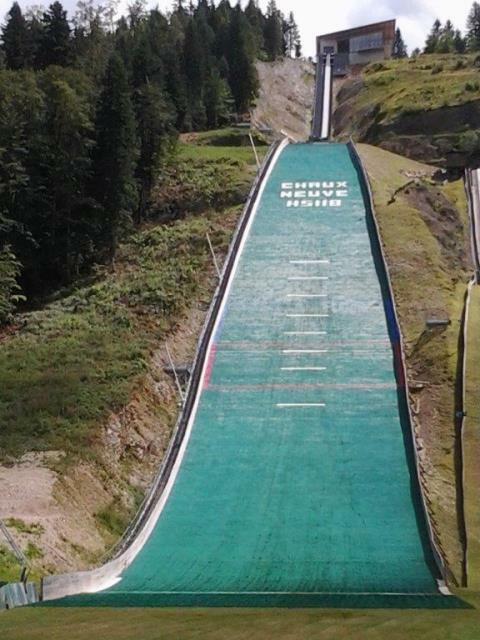 Do uzupełnienia nowy rekord tej skoczni, dzisiaj Wilhelm Denifl uzyskał 120 m i jest to nowy rekord obiektu. 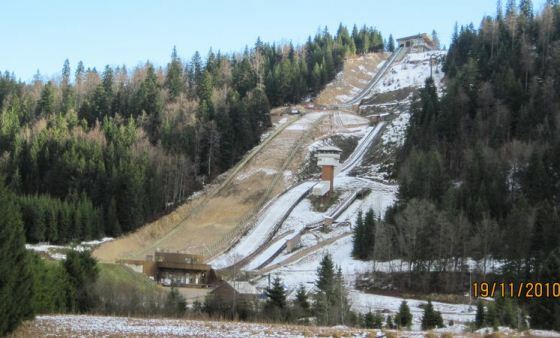 Wczoraj 116,5 m miał Christoph Bieler i to także był rekord, tak więc warto do dodać do listy rekordów tej skoczni.